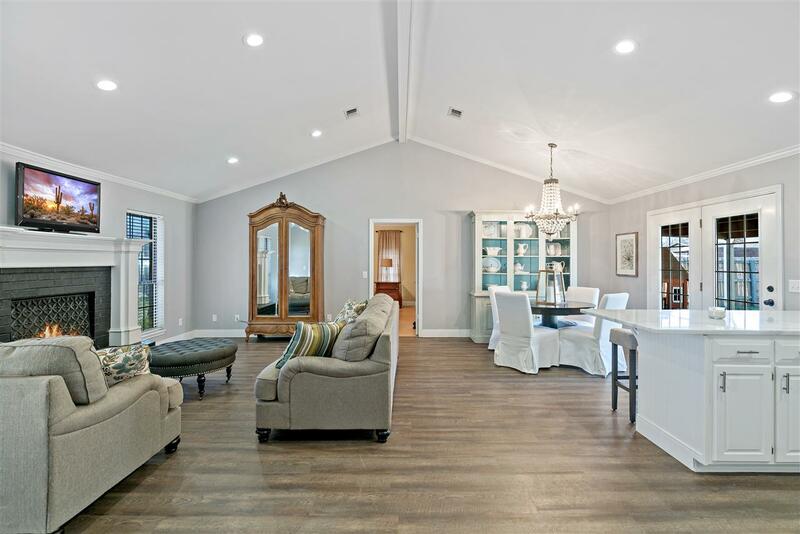 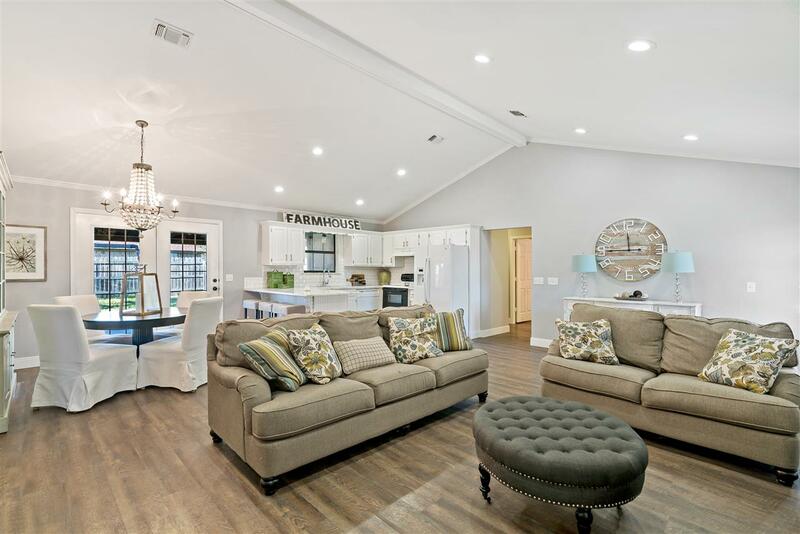 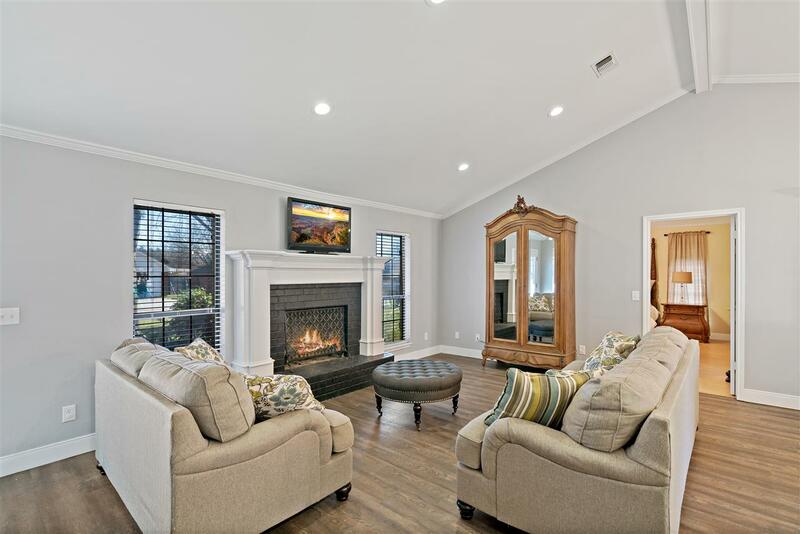 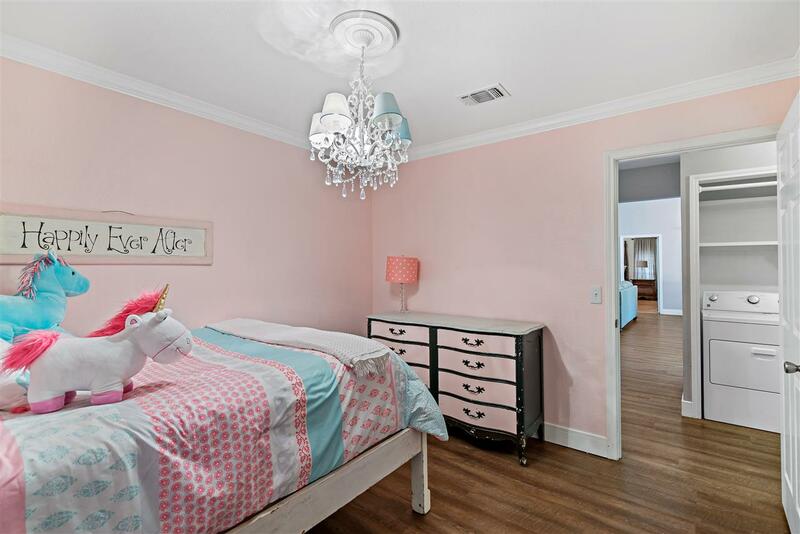 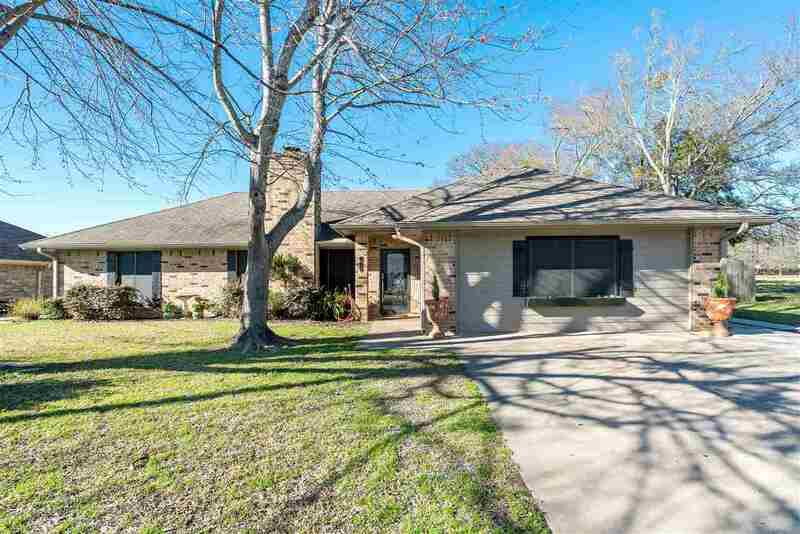 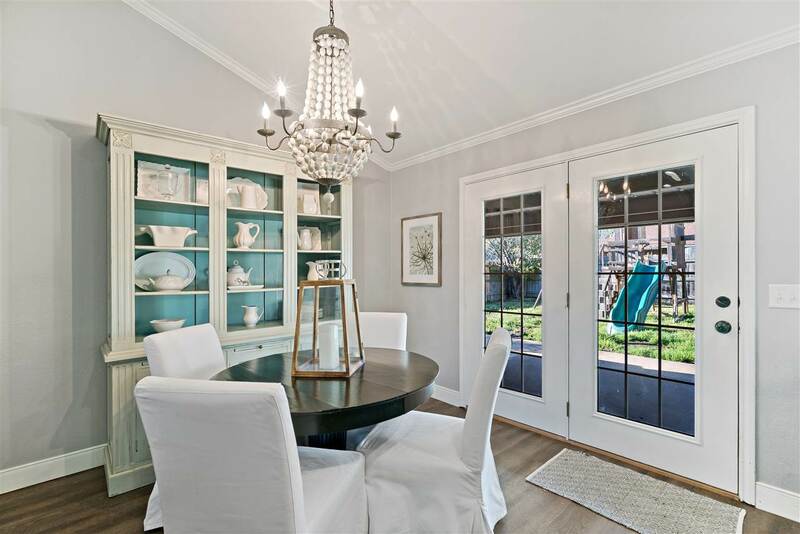 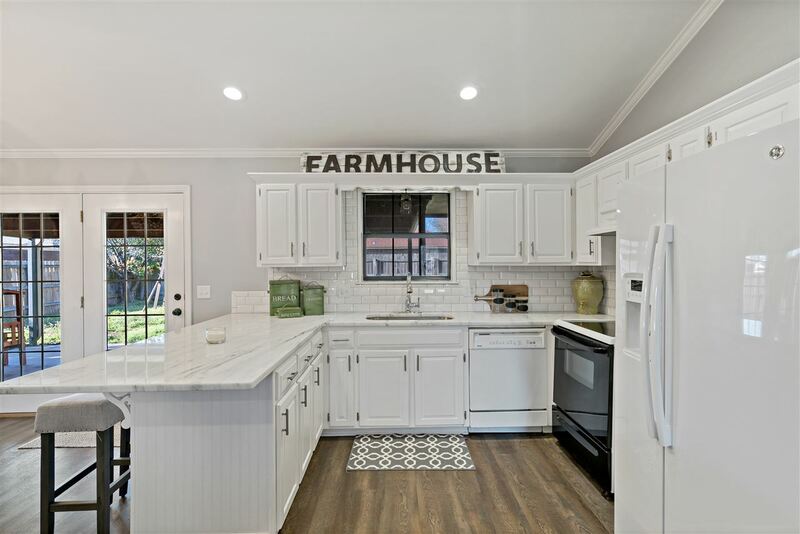 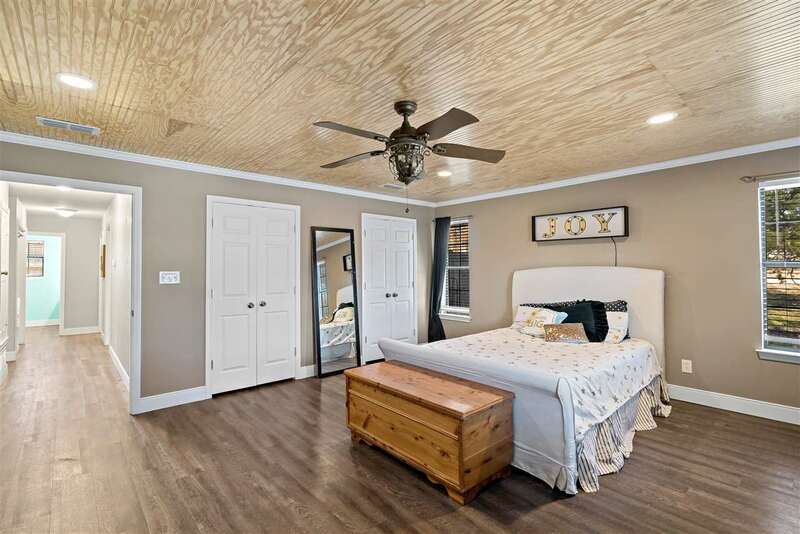 Gorgeous 4 bedroom completely updated home in Turtle Creek. 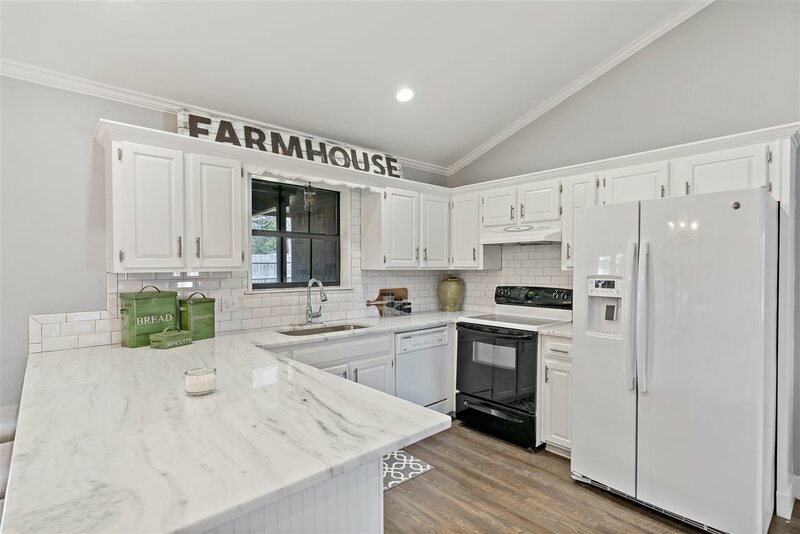 Open kitchen with Quartz counters and subway tile backsplash, fresh paint throughout and new flooring. 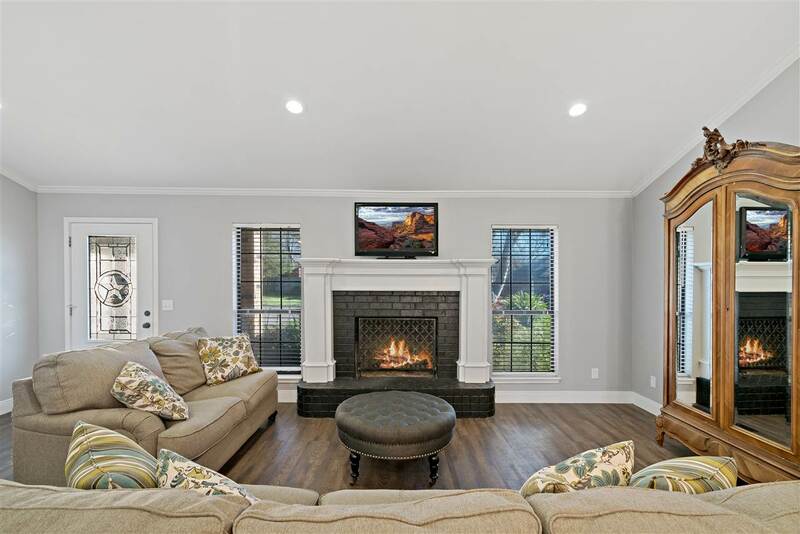 Open living room with cathedral ceiling and wood burning fireplace. 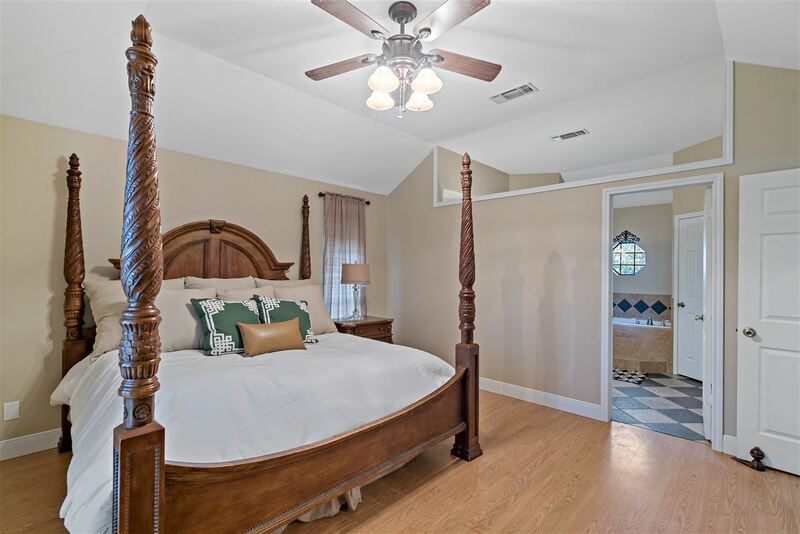 Forth bedroom could be used as a second living area. 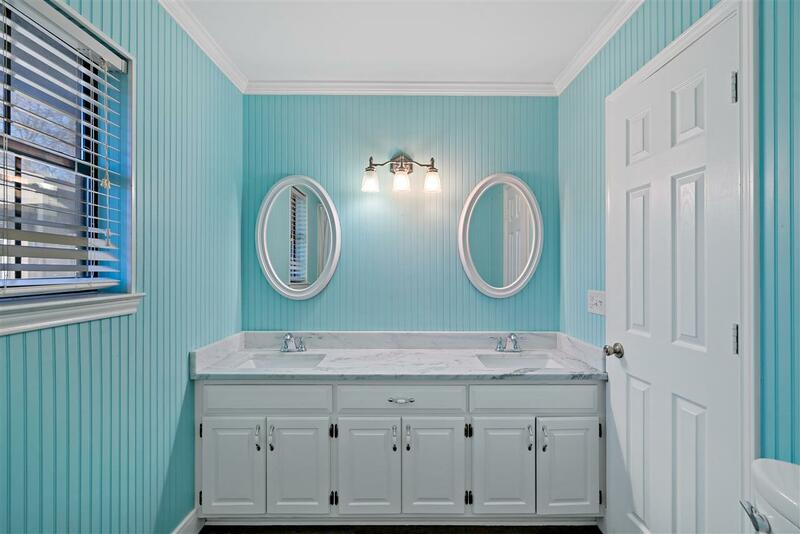 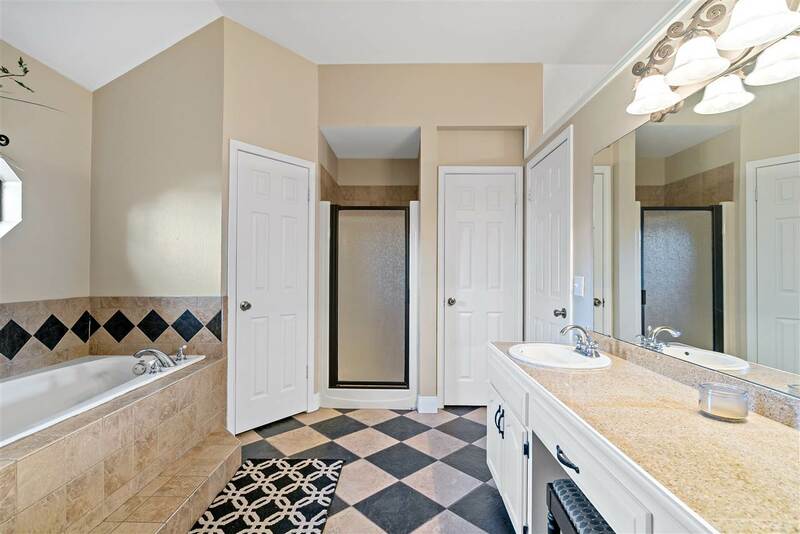 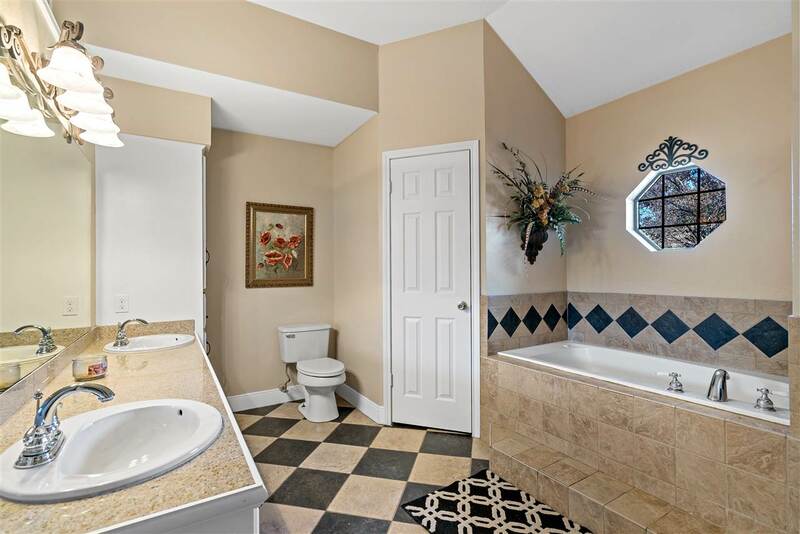 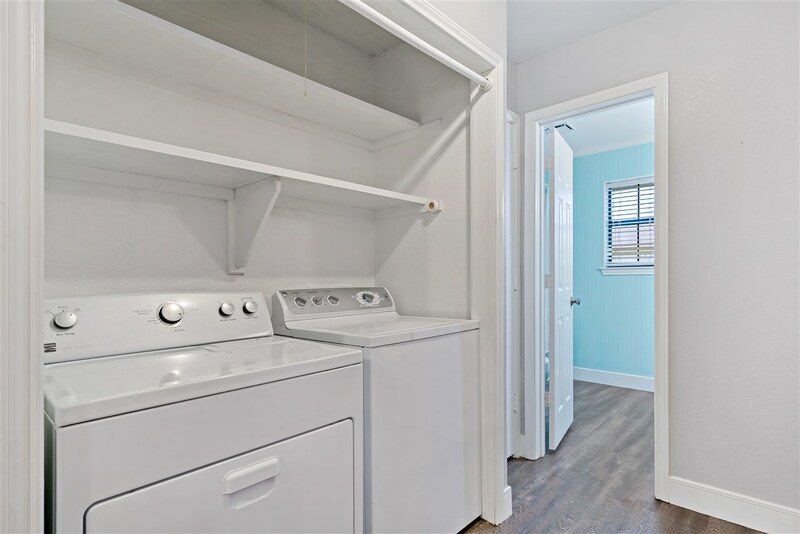 Master bath has dual vanities and closets, separate showing and jetted tub. 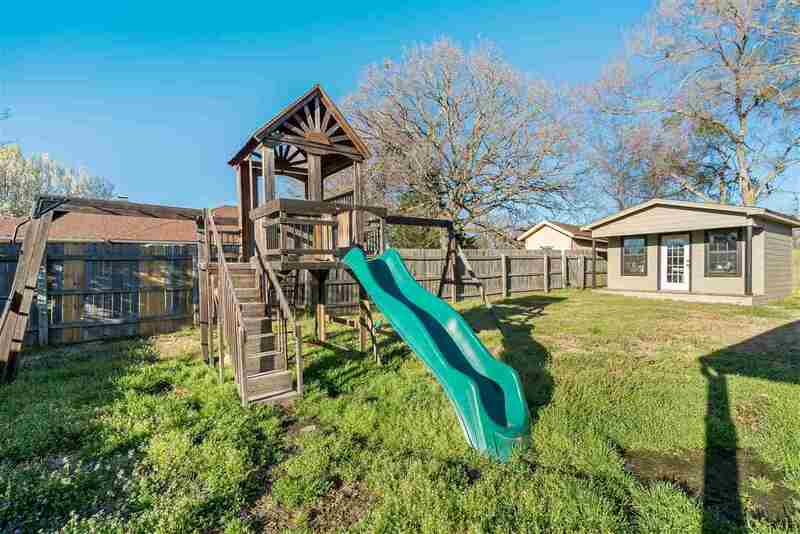 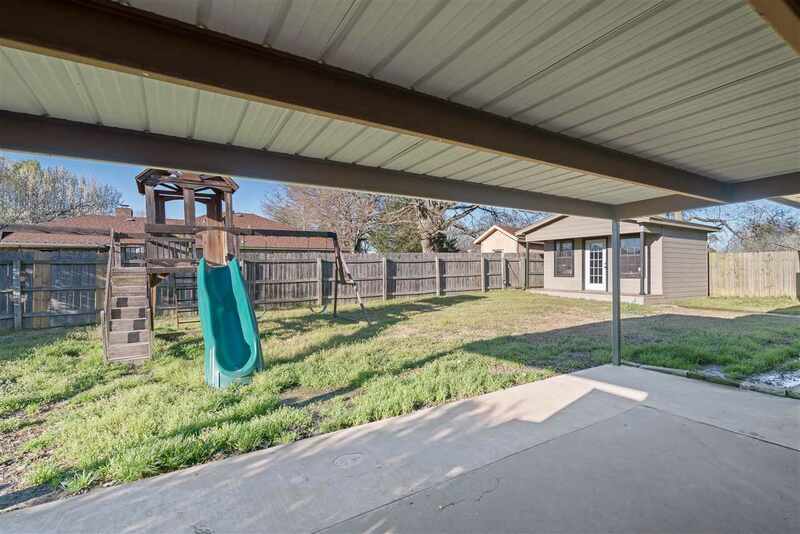 Backyard features privacy fence, storage building or she shed with covered patio and child 's playset. 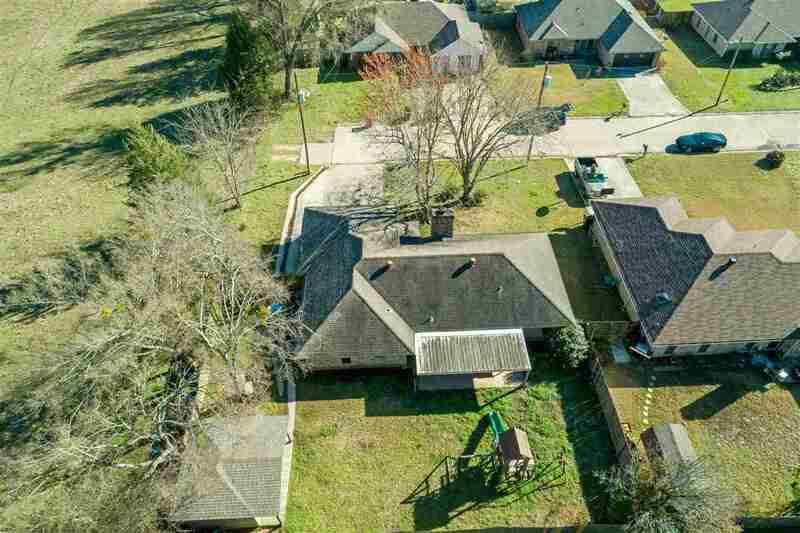 This home is at the end of a dead end road. 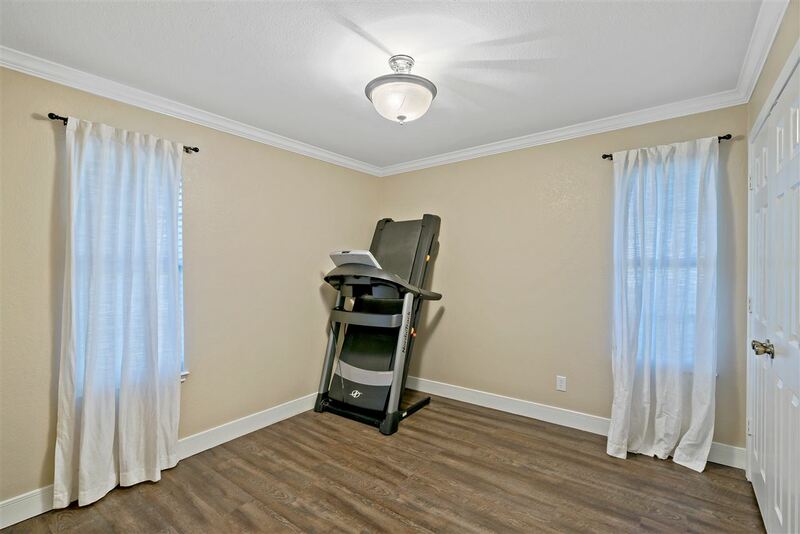 Owner needs a quick sale!